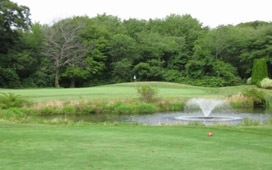 Cape Cod golf courses are for serious golfers. 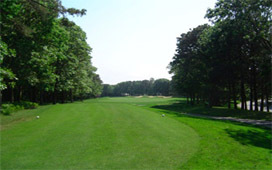 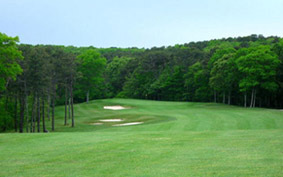 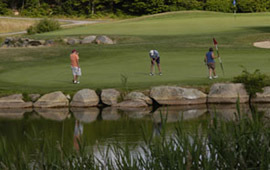 Winter and spring golfers visiting Cape Cod can take advantage of the temperate climate and play a round or two. 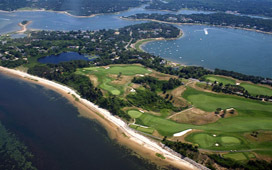 Cape Cod is blessed with temperatures at least ten degrees warmer than the mainland (January’s average temperature is 37° F). 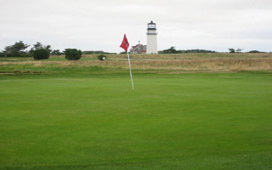 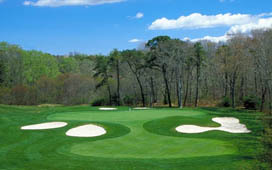 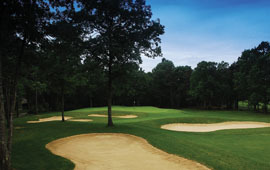 Cape Cod golf courses are ranked in Golf Digest’s top ten U.S. golf destinations. 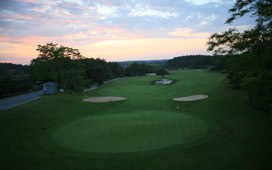 The Cape is home to 27 public and 15 private golf courses -- the country’s fourth highest per capita. 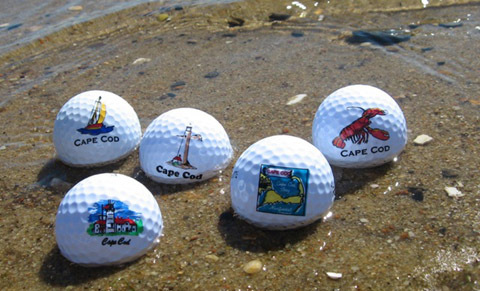 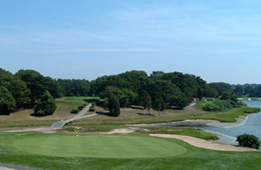 With so many Cape Cod golf courses to choose from, wait times are practically non-existent.